Enrol your child into one of our full or half day courses in the July Holidays. Workshops in Baldivis and Mandurah. Expand your child’s mind with our custom models as our dedicated staff help you child grow their building ability!! 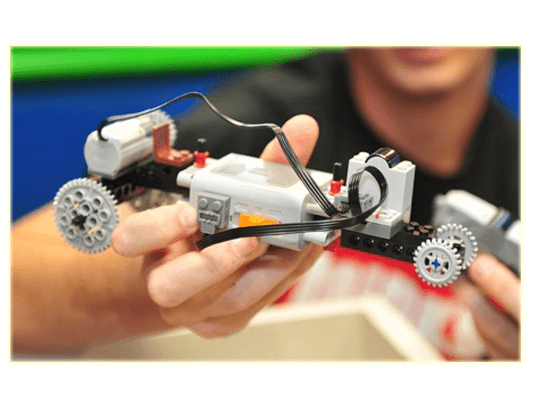 NEW EV3 and Jnr Robotics workshops NOW AVAILABLE!! HURRY POSITIONS ARE FILLING FAST!! 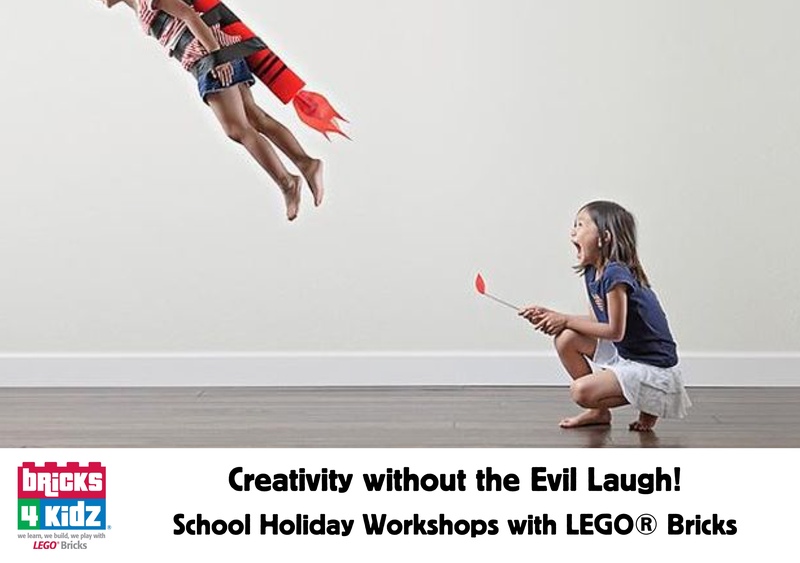 Bricks 4 Kidz® can bring a non-stop action packed incursion with LEGO® Bricks to your OSHC or Vacation Care Centre. 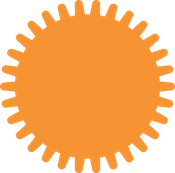 Click to view our current Afterschool and Holiday classes. 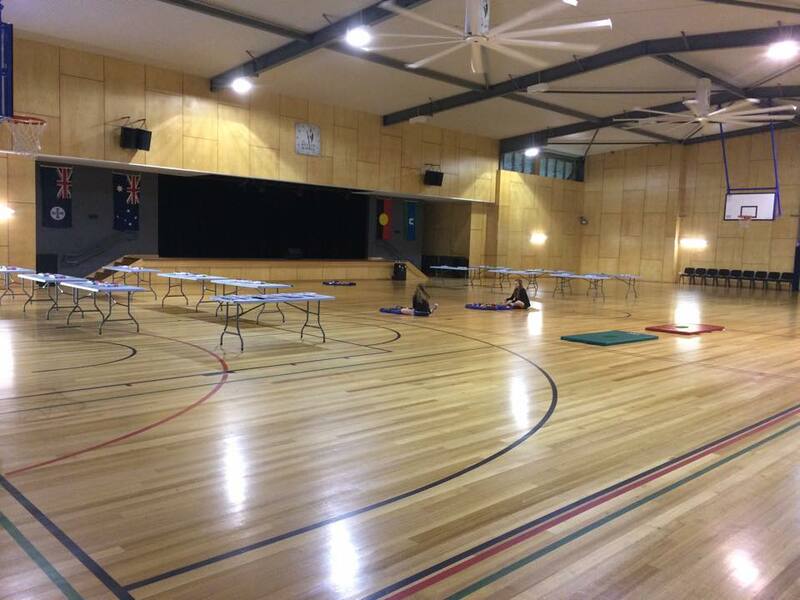 Workshops now in Baldivis, Warnbro and Mandurah. 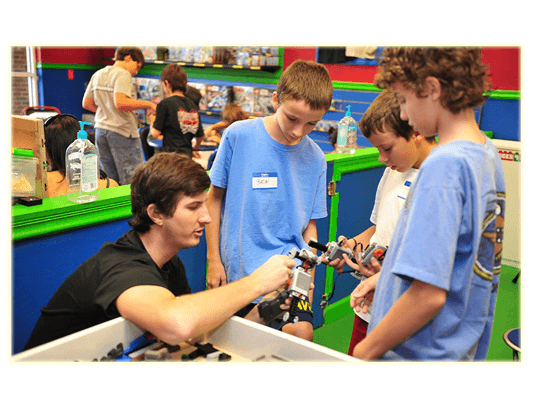 BRICKS 4 KIDZ® Educational Play programs provide an extraordinary atmosphere for students to build unique creations, play games, and have loads of fun using LEGO® Bricks! Programs are built around our proprietary model plans, designed by engineers and architects, with exciting themes such as Space, Construction, and Amusement Parks. We are so excited in our house about this show and we are counting down the days! LEGO Masters Australia is a new reality TV series from Channel Nine, and premieres on 28 April 2019 at 7pm on Nine. 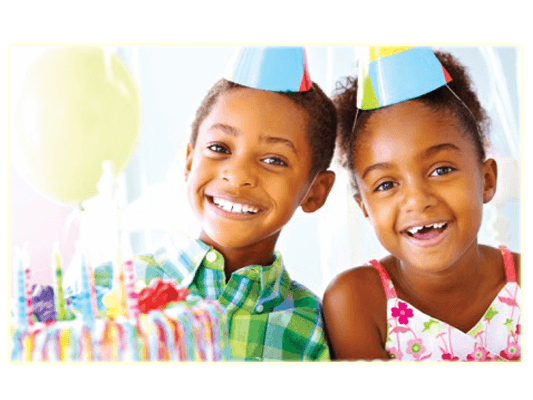 We are SUPER excited about our April Holiday programs that are NOW OPEN for enrolment. 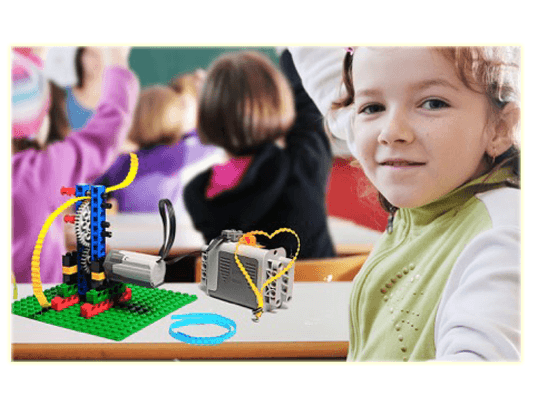 We have workshops based on the Lego Movie, Angry Birds, Minecraft, and EV3 Robotics. 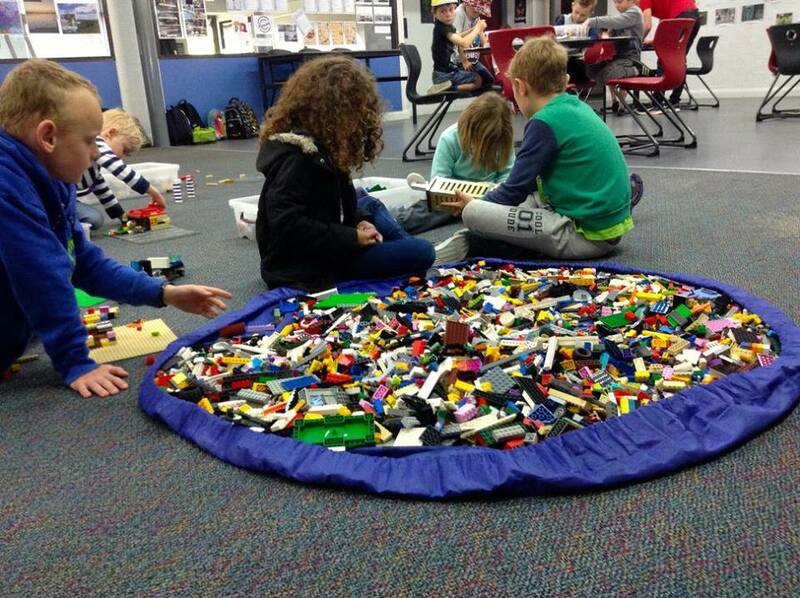 I know it says 5+ but can you take any younger kids if they build pretty well with legos? Hey guys tried to contact you a few times now? Just wondering if you're doing the school term programs this year please? Photo a day - leaf.